It’s not so long ago that I wrote about Little Miss C’s varied aspirations for when she gets older. I love that fact that she thinks somewhat outside the box when it comes to this sort of thing. Just before the end of term her school had a day where children were encouraged to come to school dressed up as (or just with a suitable prop) what they want to be when they grow up. That morning the playground was full of nurses, doctors, racing drivers, builders and police officers. Stood in the middle of them was one little girl with a pair of binoculars and a RSPB bird identification book under her arm. Yes, LMC had completely done her own thing and gone as a birdwatcher because that week that was exactly what she wanted to be when she grew up! 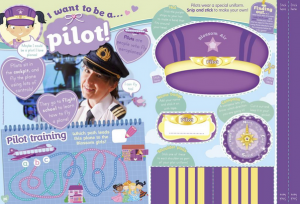 For young girls I think it is so, so important that we make them realise that there are no limits to their aspirations in terms of career choice. Sadly many young girls are still told that there are things that they can’t do, and that’s why I’m so pleased to hear about the #IWantToBe campaign that Blossom Magazine are running. 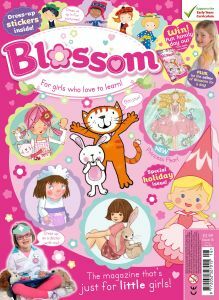 Blossom magazine is aimed at 5 to 8 year old girls and every issue they feature a different career for readers to aspire towards and that could be anything from an airline pilot, to a doctor, to an author. In addition to this they’re also running a brilliant #IWantToBe competition in which they’re asking people to send in a video of what they want to be when they grow up. 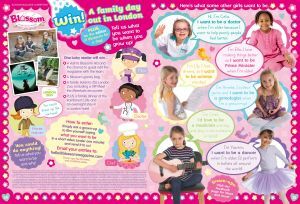 Girls have until 6th September to send in their videos (they just need to be emailed to hello@blossommagazine.co.uk) and one winner will be selected to win a VIP London family trip which includes one family ticket to ZSL London with a Meet the Meerkats experience; one Rainforest Café voucher worth £100; overnight accommodation in one family room at 3-star hotel, in Central London and a visit to Blossom HQ plus a Blossom Goody Bag. 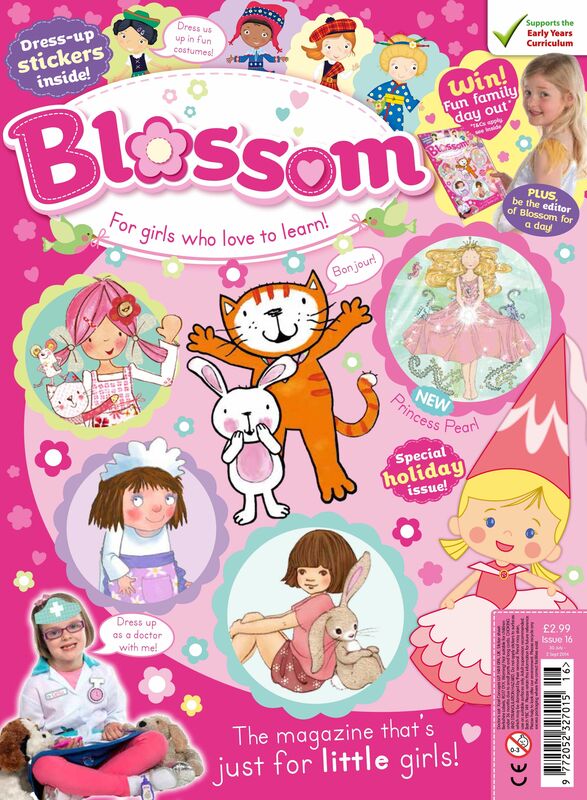 Full terms and conditions are in the current issue of Blossom Magazine. 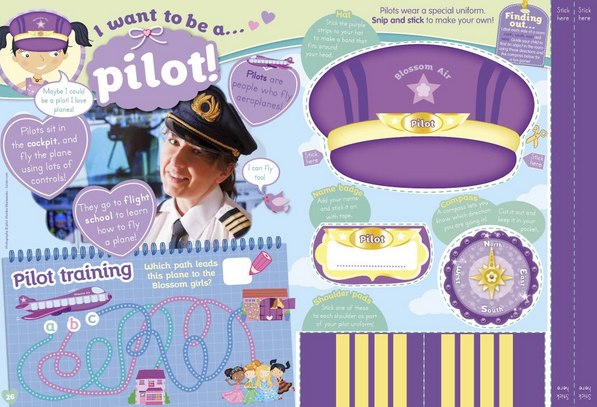 Not only is this a fantastic prize, but just the process of encouraging girls to think about what they want to be and why is a great one. If I can distract LMC from this week’s obsession of being Elsa from Frozen I’ll see if I can get her to put together a video that I can share here. Disclaimer: Compensation has been received for this post.